This study was originally published by Elsevier HS Journals on March 14, 2011. The objective of the study was to compare the efficacy and safety profile of a new proprietary oral vitamin B12 formulation (oral B12) with intramuscular (IM) vitamin B12 (IM B12) in restoring normal serum B12 concentrations in patients with low cobalamin levels (<350pg/ml). Vitamin B12 deficiency is routinely treated with parenteral dosing and less often with high-dose oral vitamin B12. 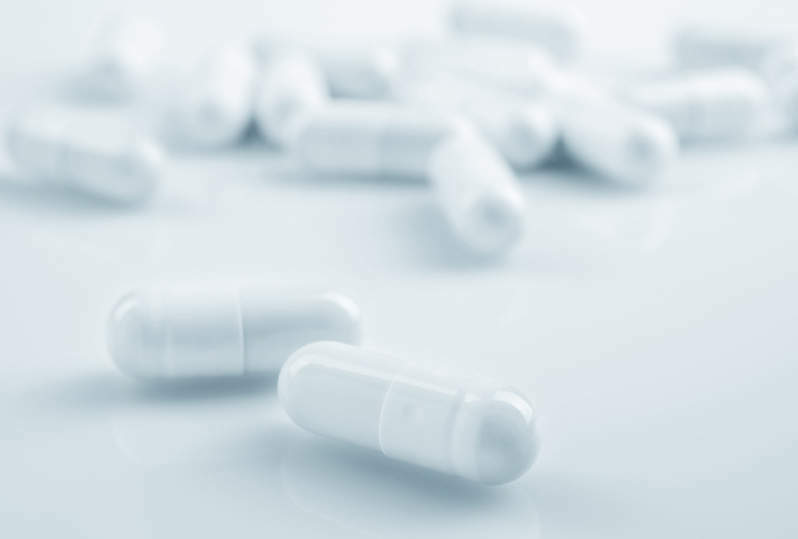 Oral vitamin B12 formulations have low bioavailability in patients with malabsorption and are considered less reliable than parenteral treatments. Download to find out more.